HireTrain is a dedicated training group aiming to identify and support HAE in the development and provision of quality training for all hire personnel. Representatives from hire companies across the member demographic sit on the HireTrain committee and contribute towards setting the standards of hire industry training as well as benefitting from competitive training costs and insurance premiums. HireTrain is supported by HAE and CITB guaranteeing stability, industry expertise and a long-term commitment to qualifying the hire industry workforce to hire industry standards. HireTrain is represented on various industry forum groups that consider training grants for the industry and review industry health, safety and environmental policies. HireTrain membership is automatic for all HAE EHA members, and as such you can enable your organisation to benefit from the commitment and resource provided by its Training Officer to address clear training needs and requirements. 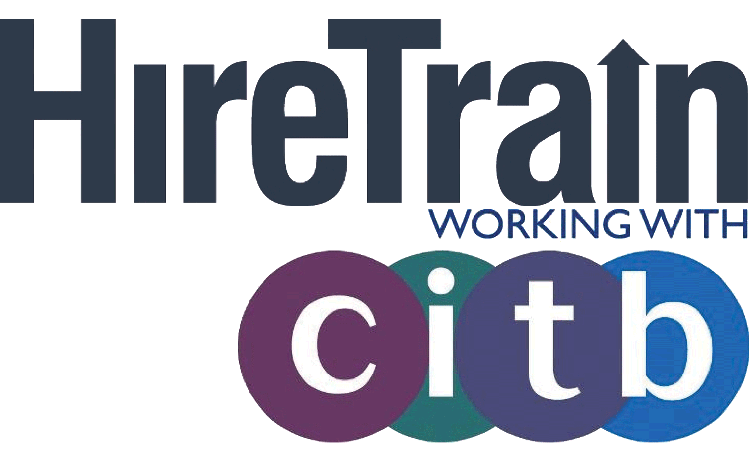 The extra funding available through HireTrain is made available *only* to companies registered with CITB. If you’d like further information on HireTrain, or would like to join the committee, please contact us on 44 (0)121 380 4609 or e-mail hiretrain@hae.org.uk.